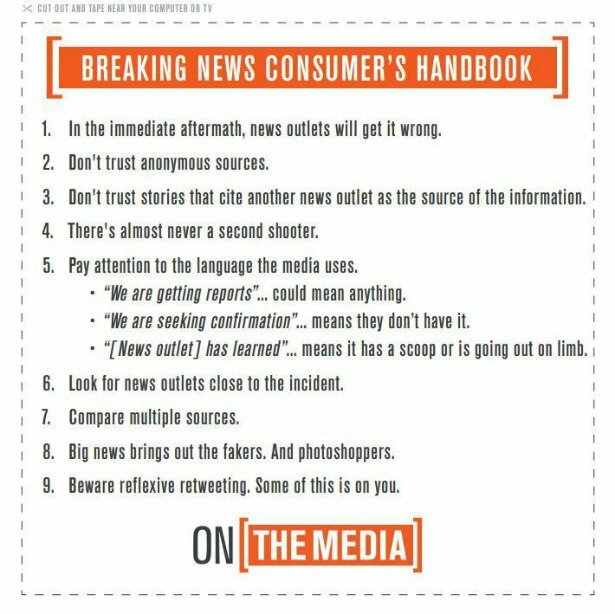 Trying so hard not to just morbidly, obsessively watch the news media, and the Twitterverse, react to the tragic events unfolding in France right now. If these attacks were done in the name of religion, it is not the fault of the religion, nor the people who adhere to it, but of monsters and cowards who have no respect for their fellow humans. It’s deplorable. These attacks are not an excuse to attack others. I don’t think the date is a coincidence. I am going to be sad and scared and worried. Think good thoughts for your fellow humans. We don’t need more enemies.